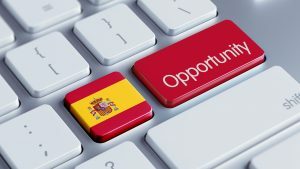 If your thinking of Moving to Spain and Becoming Autonomous the first thing you will need before you can register and start working is your Spanish NIE Number. Getting your Spanish NIE Number, also known as your Número de identidad de extranjero is easy using our service. What is Autonomo in Spain? Being Autonomo in Spain is the equivalent of being self-employed or a freelancer in the UK. Any person carrying out business in Spain is required by law to legalise them self with respect to registration, paying taxes and charging IVA (VAT). 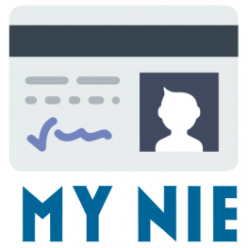 How to Register as autonomo in Spain once you have your NIE Number. 2.) Joining the autonomo social security system (Regimen Especial de Trabajadores Autonomos RETA). You are not required to show a business plans, proof of funds or prove professional qualifications to become autonomo in Spain, although you must show your NIE Number. Joining the autonomo social security system RETA does require that you are already in the social security system and this involves another fairly simple registration process. Similarly the Agencia Tributaria would expect you to be registered as a resident taxpayer which involves completing a another form (Modelo 30). That are bare minimum requirement for registering as self-employed in Spain but there may be other steps to go through, depending on the type of business. For example anyone opening premises to the public will require an opening licence called a “licensia de apertura”. This is obtained from the local town hall and will be granted according to local by laws, after passing an inspection by a municipal expert (“tecnico”), payment of fees, presentation of other documentation and certificates and undertaking any other remedial work demanded by the town hall (e.g. sound proofing, emergency exits, hygiene facilities). Still need a NIE Number? 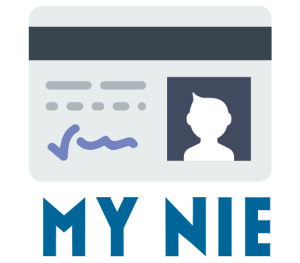 Read more about how to get a NIE Number in Spain, or Common mistakes made by people when applying for a NIE Number.